Quinlan Safe Company have been established for over 60 years and are fully insured & certified throughout the 32 counties. We are a main Chubb dealer and our client base ranges from Banks, Credit Unions, Building Societies and Post Offices to Solicitors, Accountants, Corporate Ireland and Private Homes. 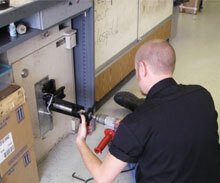 We offer home safes, security safes, safe installation, safe removal and much more nationwide. Our fireproof safes & filing cabinets are designed to withstand the full intensity of a fire ranging from 30 minutes up to two hours. 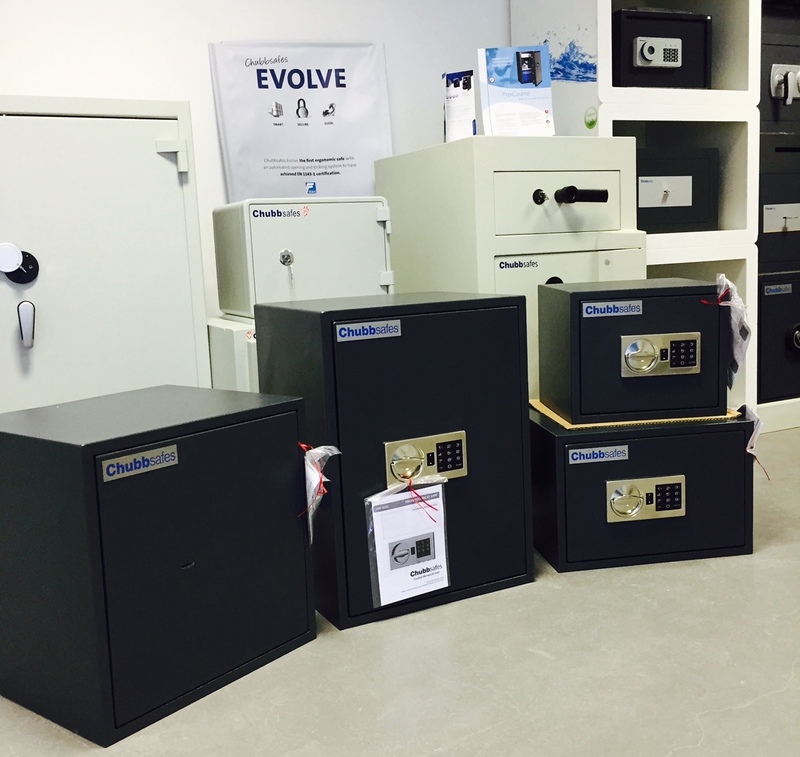 We carry an extensive range of Chubb second hand safes and filing cabinets. 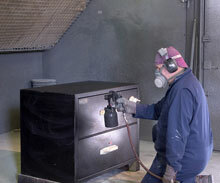 Quinlan Safe Company can also refurbish your existing safe. Quinlan Lock & Safe Co. Ltd. Unit C5, Santry Business Park, Swords Road, Santry, Dublin 9.